ATOM’s clinically-based biomedical sciences curriculum provides a practical foundation in the concepts and diagnostic techniques of biomedicine to enableour students to moreeffectively interact with allopathic medical providers in the coordination and delivery of patient care. 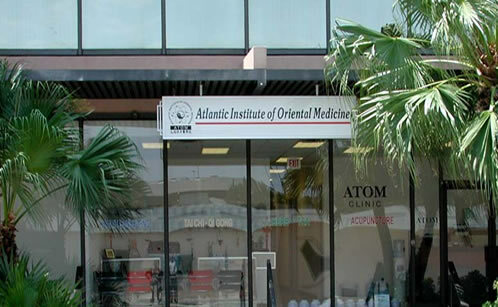 The curriculum provides students with a biomedical foundation applicable to Oriental medical practice and the tools for communicating with patients and other practitioners regarding biomedical diagnoses/conditions and plans for treatment. Anatomy and physiology, pathophysiology, pharmacology and western physical assessment training serve as a basis upon which our students develop and cultivate their skills in integrating both Western and Eastern approaches to diagnosis and treatment. To ensure that our biomedical training is reinforced throughout the clinical experience, ATOM’s Medical Doctor on staff provides clinical supervision to our student Interns at ATOM-operated and affiliated clinics.